Green Philosophy. Roger Scruton. A Critical Left Review. Green Philosophy. Roger Scruton. How to Think Seriously about the Planet. Atlantic Books. 2012. Should we dismiss the Conservative thinker’s latest book in the same vein? 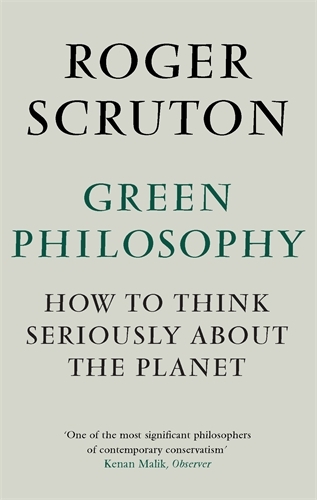 To the casual reader Green Philosophy bears the hallmarks of David Cameron’s Big Idea. Scruton extols the virtues of “oikophilia”(love of home) as a way of thinking about ecology. “I defend local initiatives, against global schemes, civil association against political activism, and small-scale institutions of friendship against large-scale and purpose-driven campaigns.”(Page 3) He is rooted in “conservative ideas about the ‘respect for the dead, the little platoons’ and the voice of tradition” (Page 215). Those “subdivisions”, by which “we proceed towards a love of our country”, as Edmund Burke put it, were summoned by David Cameron to help out with reduced public services. Their success has not been widely noted. Could they deal better with global ecological crises, with climate change, with the degradation of environment, population growth, species extinction, with over-exploitation or natural resources? Lacking Scruton’s sense of “piety, humility, morality” (Debate with Dawkins and Hitchens 2009) we might be inclined to describe the conservative philosopher’s writing as, following the Archbishop, more flannel. But that said, Green Philosophy goes to the root of many issues. As Jonathan Reé says, “if you think Scruton can be dismissed as a churlish little-Englander you’re in for a big surprise.” “Read his books without prejudice (against Scruton’s own view that such pre-judging can contain the sediment of good sense – A.C) and you will find him lucid and informative, companionable, learned and urbane.” (Guardian 28.12.11). Green Philosophy is published in a very particular environment. Green politics are in a set of multiple dilemmas. The values of decentralisation, community, diversity, promoting the “health of the biosphere” and “human well-being” have not been easy to translate into practice. 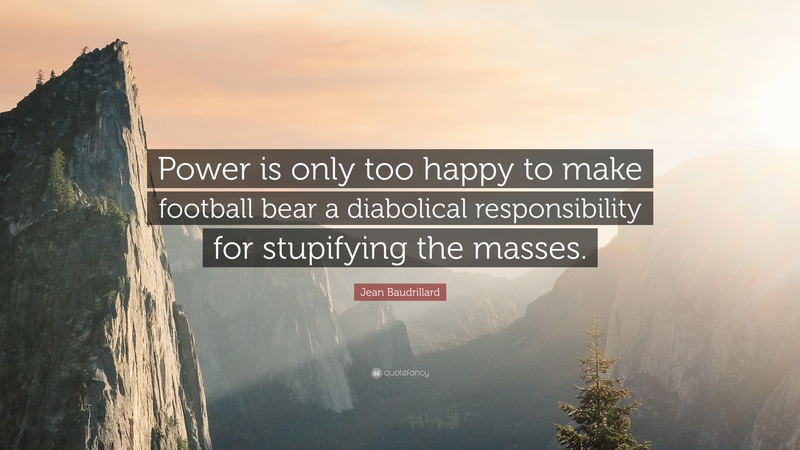 A critique of “productivism, consumerism and statism” sits ill with a major economic downturn. Capitalist creative destruction looks anything but a welcoming home. A past is being destroyed with no secure future in sight. With Europe in turmoil, public services slashed to pieces, mass unemployment, and rising poverty, attacks on over-consumption have limited attraction. But if anybody doubts the reality of continuing ecological degradation then they only have to look at the dying marine life of the North Sea, planetary deforestation, or the building over of the South of England.